In a rush this holiday season but still want to bang out some cookies for the kids’ teachers, co-workers or just for holiday guests? 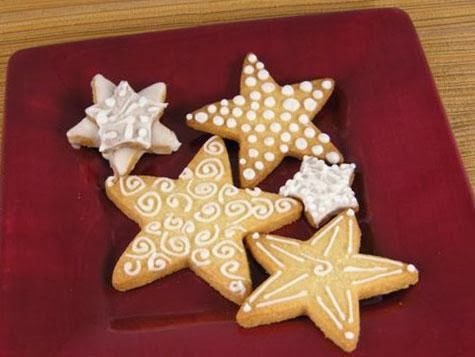 Delish has some pretty awesome quick and easy Christmas cookies, sugar cookies,fancy and festive at its Christmas cookie central web portal! I think I’m going to try to whip up the yummy molasses cookie recipe this weekend! Wish me luck! « Huma Abedin welcomes baby boy!